One of my more favorite European car companies is Audi. But Audi can get into expensive territory. 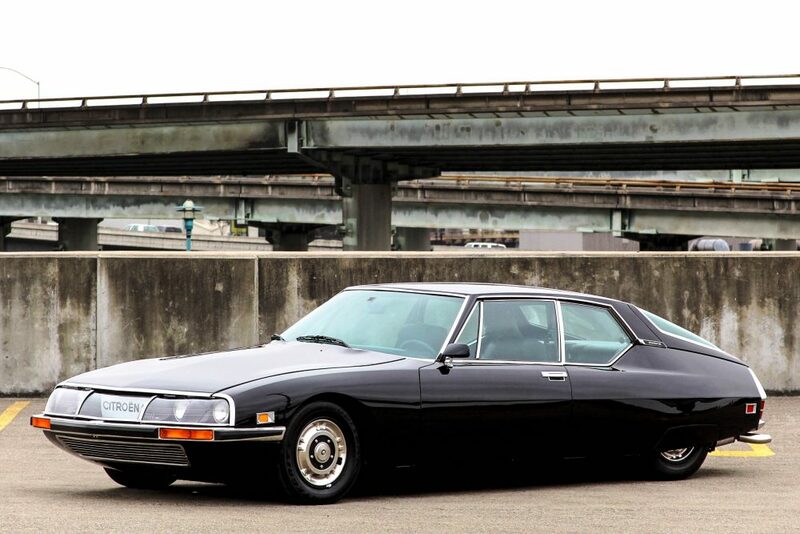 However my all time favorites in the foreign market have been Peugeot (more Citroën). I have always loved their quirky, but good looking designs. I have even responded to some of Toyota's recent designs saying that they could use some design help from the French if they want to be different. As much as I love Ford (and the FIN community), Ford comes 2nd after Citroen. Though in my future car buying journey (maybe ten years from now) I would definitely still keep one Ford and one PSA in my garage. 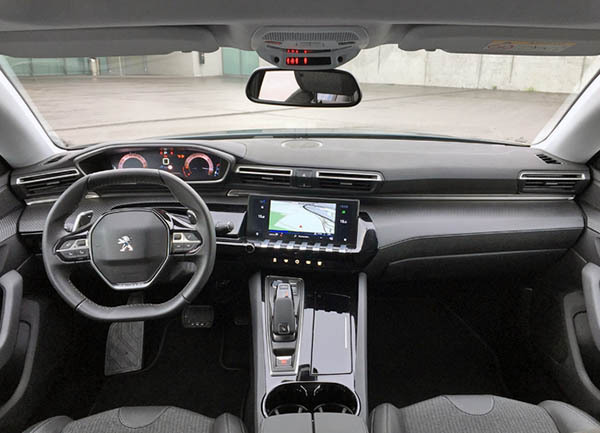 Do you want Peugeot and Citroen in the US? What do you want to see from them? Wow, top looks just like a Fusion. 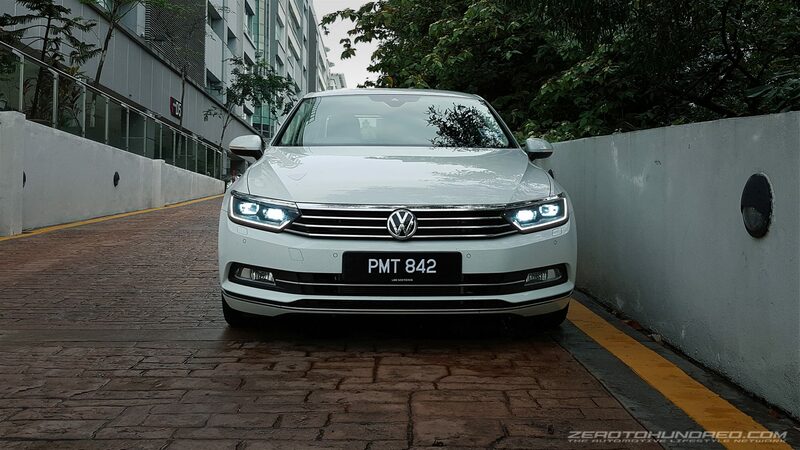 However, according to Automotive News, the PSA group thinks it has a solution to this that would reduce the dealer's startup costs, keep profit margins high, and make the buying experience simpler for US consumers. A large part of this plan would likely include an app and various other digital means to smooth the buying process. 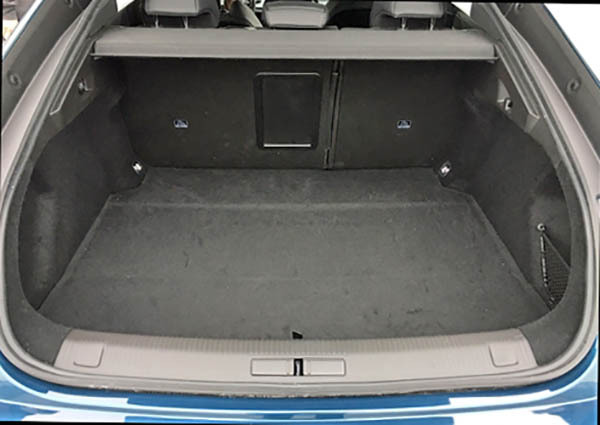 We imagine it would function something like Hyundai Shopper Assurance. Last edited by Nihar Mazumdar; 05-15-2018 at 12:55 PM. 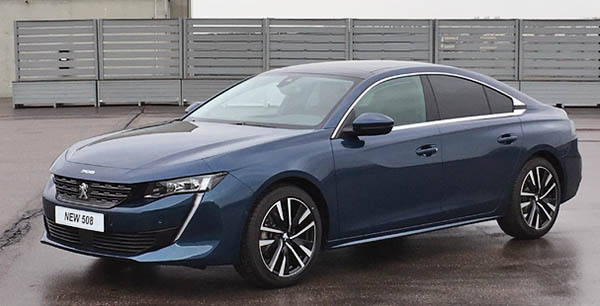 By the way, that 508 above is an old Photoshop edited image, here's the actual 2019 Peugeot 508. Higher trim with bigger wheels. 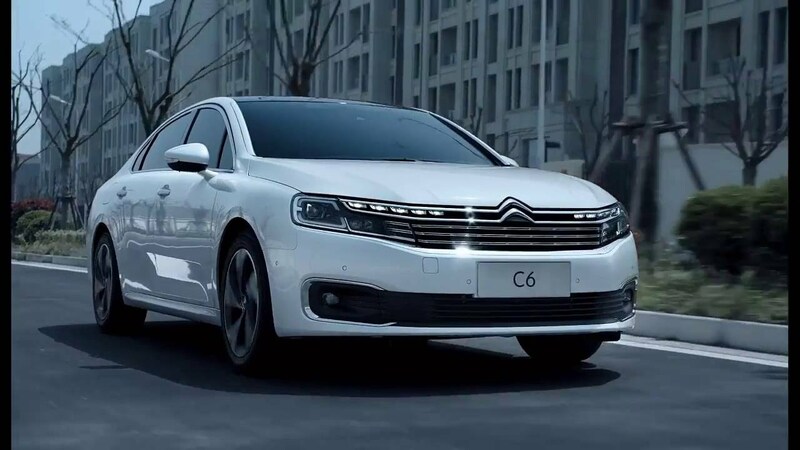 That Citroen C6 you posted was developed for the Chinese market. Citroen currently has no big car for the rest of the world. 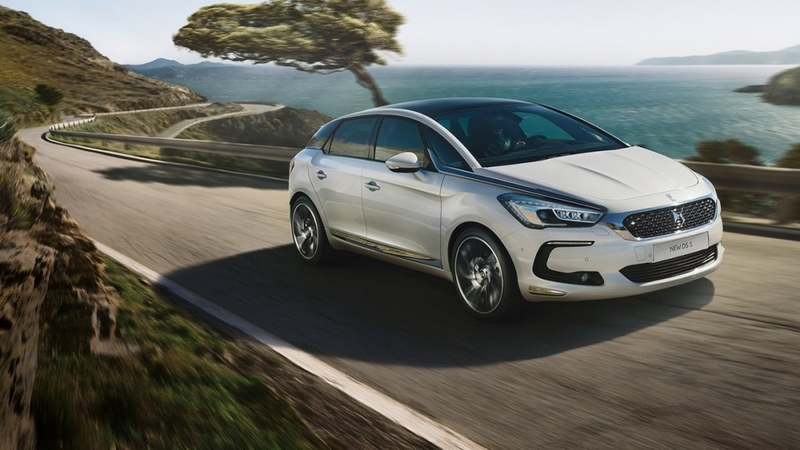 The DS 5 from Citroen's DS premium sub-brand. Last edited by AM222; 05-16-2018 at 08:23 PM. Very beautiful design as expected. 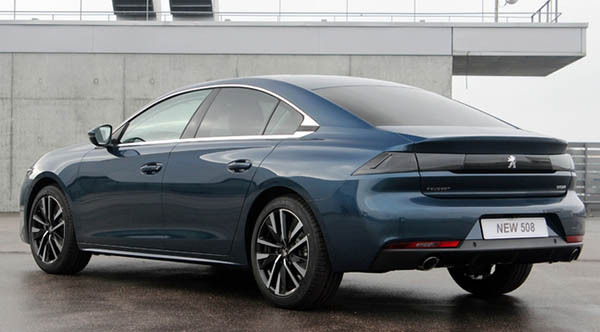 The rear is very A7-like. 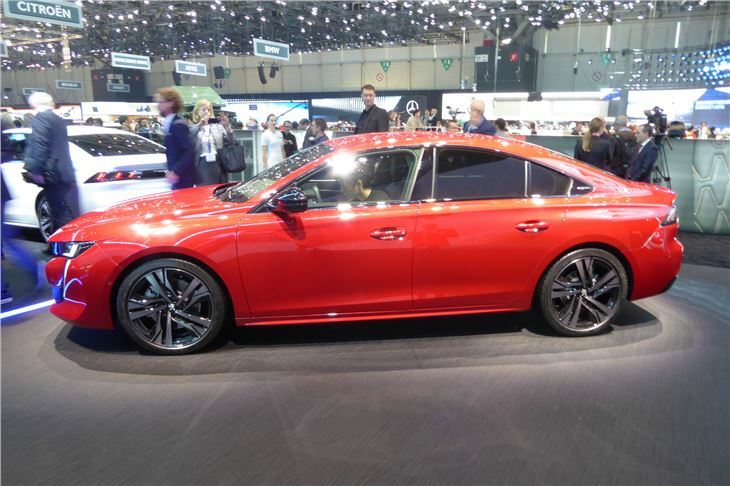 Peugeot knows how to keep the sedan alive as many other companies (including Ford) don't. I'd be happy to buy one in my usual brown-on-brown or brown-on-beige configuration if only it was sold in the US. 2026 sounds really late, which means PSA will need to push themselves a lot harder by then, which I don't doubt they will. I'm interested to see what they come up with in 8 years. Last edited by Nihar Mazumdar; 05-16-2018 at 08:05 PM. That, along with the likes of the C4 Cactus, Aircross, DS5, and the DS7 SUV are the most likely candidates for US arrival. I do hope Citroën has more common sense than Ford to follow the short term 'Crossoverpocalypse', and will bring us a variety of styles and sizes. I've actually seen a couple of these running around where I live in San Antonio, Texas. I believe Mexico gets them, so once in a while I'll see one of these or the 208 driving around. Last edited by Nihar Mazumdar; 05-16-2018 at 08:27 PM. If Mitsubishi had a Buick equivalent, these would fit right in. amazing interiors THO maybe too similar? NIHAR, do you have a preference? ?